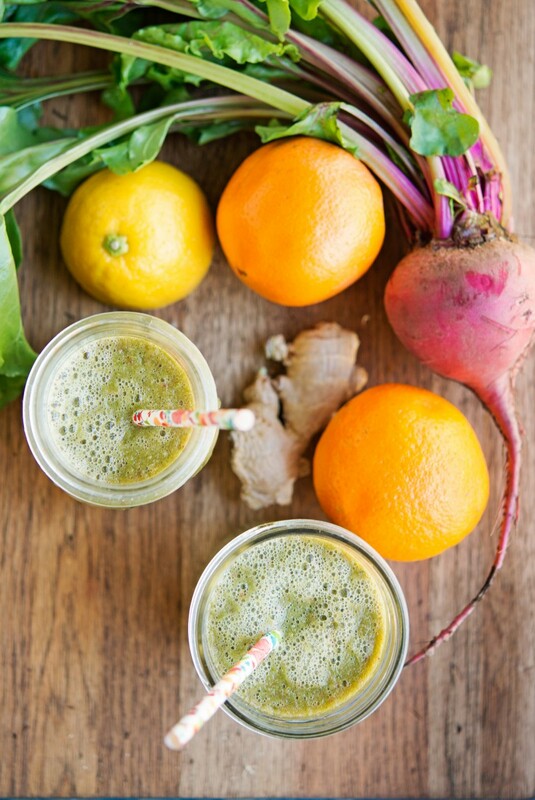 This Beet & Citrus Smoothie is perfect for long winter nights. It even uses the beet greens, so go ahead & keep ’em. Make a batch of these and have them for breakfast all week long – or mid-morning snacks. Add a little coconut milk or water, if you’re feeling fancy. We made this Veggie Tart and I think it’s perfect for this time of year – feel free to use acorn squash instead of butternut, or whatever you’re feeling. 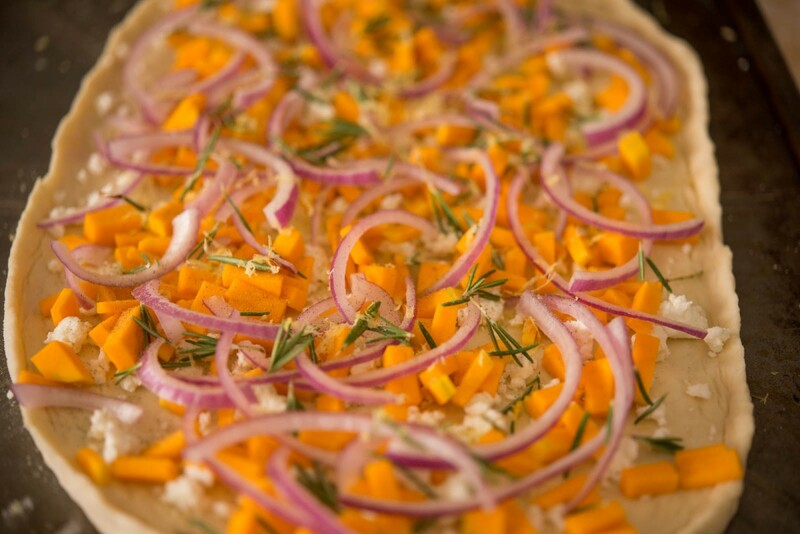 I love how the rosemary, onion, and cheese all crisp up. This is a great appetizer or paired with a soup for a filling dinner. 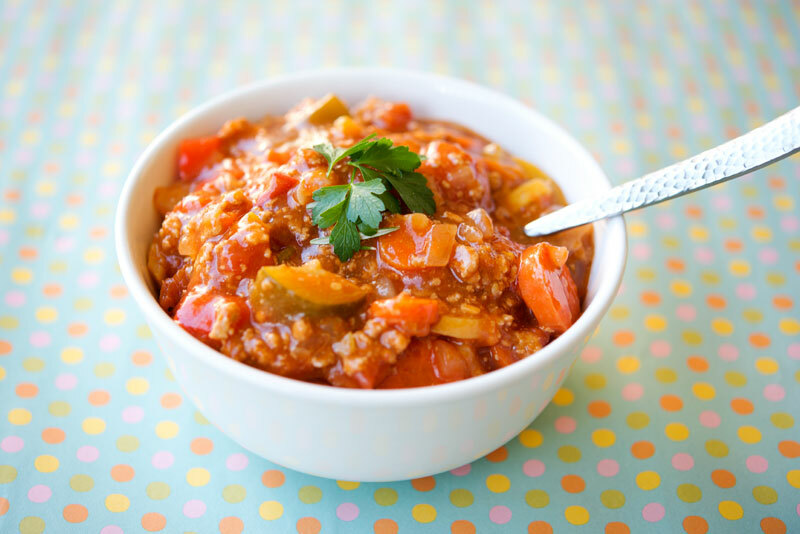 I just made this Paleo Chili because, as I mentioned, I am doing Whole30. I subbed beef for turkey and instead of zucchini and green squash I used sweet potatoes – yum. Use what you have, though – I have no doubt a butternut squash and some kale would be great here, too. 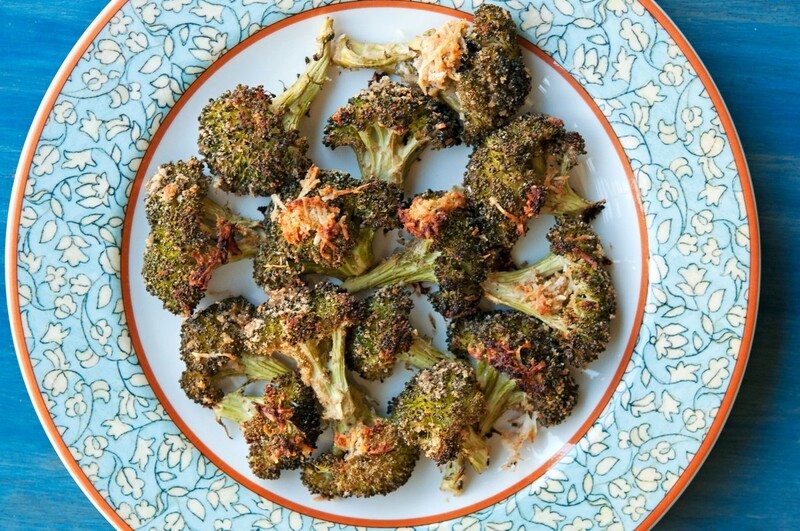 Roasted.Broccoli.Is.Everything. It is all I want this time of year – really crispy with lemon (and if you’re eating cheese, Parmesan) and really hot. Paired with almost anything it’s great – throw it on a salmon salad, have it as a side to your steak, munch on it as a snack. 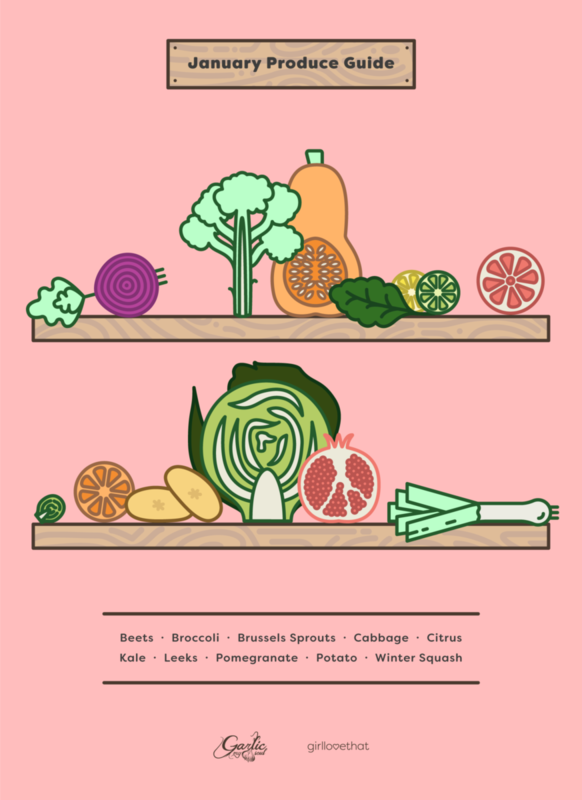 Categories: Graphic Design, Produce Roundup, Winter Tags: beets, broccoli, Brussels sprouts, cabbage, citrus, girl love that, grapefruit, leek, lemon, lime, orange, pomegranate, potato, produce, roundup. permalink.